Thank you for participating! 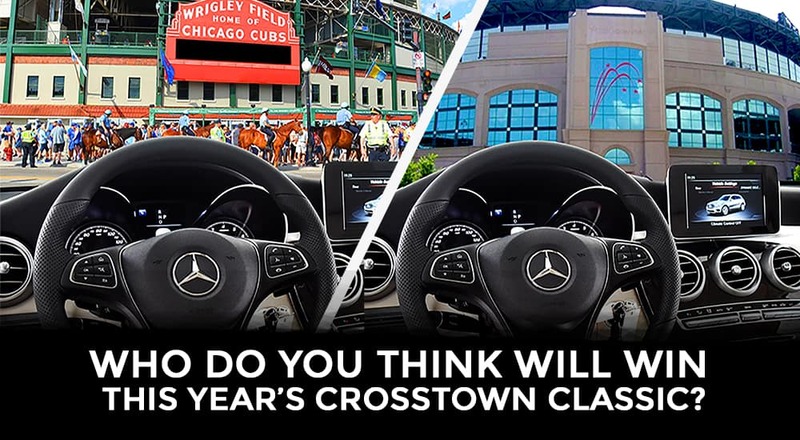 Fletcher Jones Audi wishes the best of luck to our Chicago teams! After the conclusion of the Crosstown Classic, we will contact you to redeem your prize. It’s that simple! *Contest Closed September 20th,2018 at 11:59 PM CDT. This offer cannot be redeemed for cash, combined for any other offer, or used on previous purchases. Excludes tires. Winners must redeem their offer by 10/31/18.